Twenty artists explored the field of knowledge usually investigated by neuroscience using different materials, practices, histories, spaces, non-spaces, methods. Rather than being a show about the collaboration between art and science or a reductive methodology of how the brain works, the exhibition attempted to promote the idea of a becoming brain. Art, like cinema, creates new possibilities for the imagination. Artists included: Matthew Ritchie, Douglas Gordon, Jason Rhoades, Carl Fudge, Spencer Finch, Rickie Albende, Uta Barth, Thomas Ruff, Liam Gillick, T. Kelly Mason, Andrea Robbins, Jack Pierson, Jonathan Horowitz, Grennan and Sperandio, Charline Von Heyl, Sam Durant, Ann Lislegard and Rainir Ganahl. 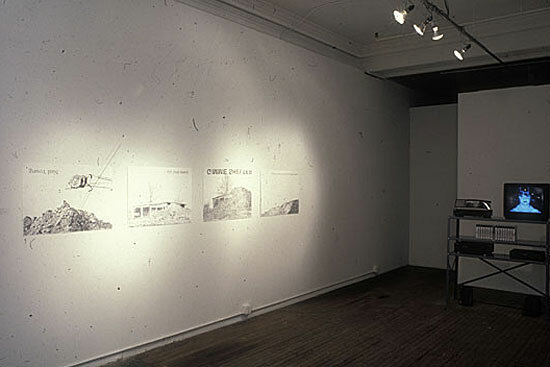 Click here to visit an online version of the show at the artbrain.org website. 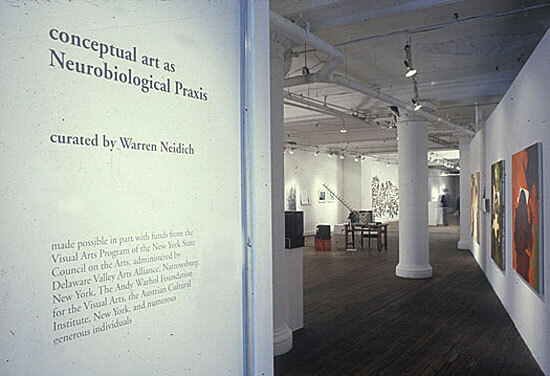 Conceptual Art as Neurobiological Praxis Warren Neidich "Conceptual Art as Neurobiological Praxis" and the The Neuroaesthetic Reading room are two projects that were originally separate but now have been joined together. 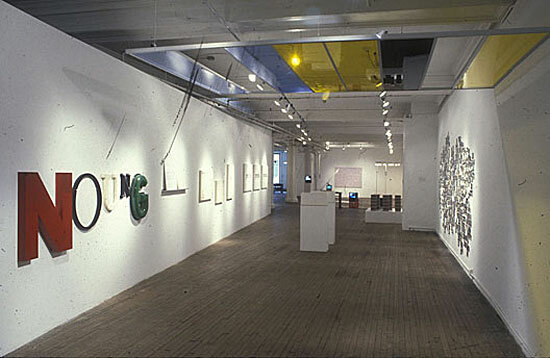 "Conceptual Art as Neurobiological Praxis" was an exhibition I curated at the Thread Waxing Space, New York City, in 1999 which attempted to make explicit certain trends and ideas that I considered important parts of the history of Conceptual Art but which had not, up to that moment, been adequately explored. The Neuro-aesthetic Reading Room is still an imaginary project proposal which in many ways builds on the concepts of Conceptual Art as a Neurobiological Praxis. In fact the latter is now incorporated as part of the project. Because both operate somewhere in between art works and curatorial projects they are presented here as one project in the gallery section of the website. 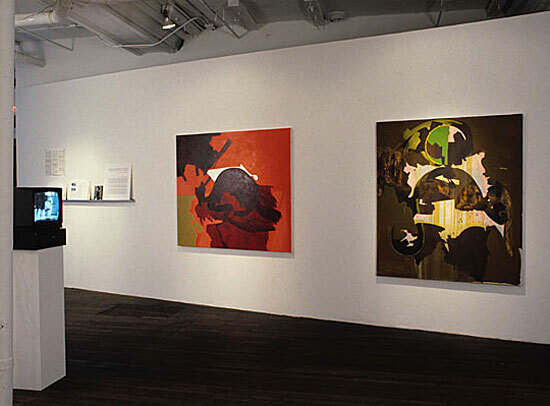 The accompanying details of artworks included in the Thread Waxing Exhibition act I hope to highlight the type of strategies and models some artists today are using either consciously or unconsciously to approach ideas of mind and brain. 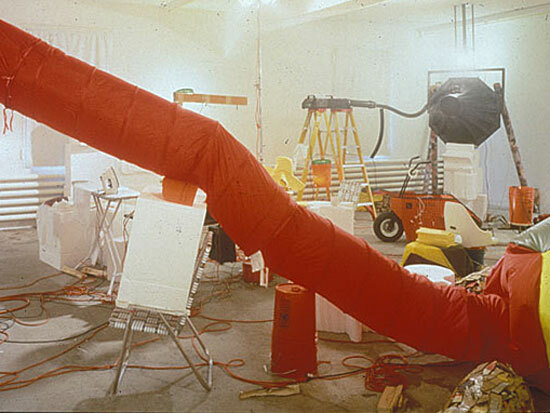 The history of Conceptual Art like all art historical movements is continually under a state of siege as the changing cultural milieu in which it lives mutates the facts of its origins, development and relevance. 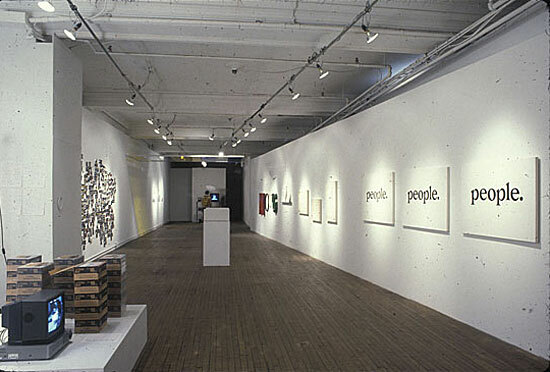 Conceptual Art like Situationism which preceded it and Minimalism, Pop Art and Op Art which was contemporaneous with it had its own founding artists who in their desire to create an identifiable character or brand unconsciously tried to define and limit the parameters of its meaning, economy and distribution.. This of course is always hopeless, at best creating a discourse at worst creating a dogmatic regime that becomes deterministic and exclusive, and in the end results in its own demise. Such is the history of Conceptual Art which in its "pure" form, according to Lucy Lippard,, lasts only seven years running from 1965-1972. 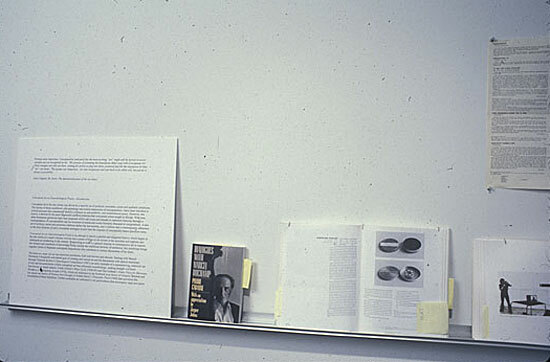 However Conceptual Art is not and was not, in spite of itself, a linear practice and emerges in the context of many streams of art practice, including Letterism and Situationsim, philosophy including Structuralism and Phenomenology, Infomatics like Cybernetics, psychosocial discourses like Psychoanalysis and Marxism and the political activism of the late 1960's. 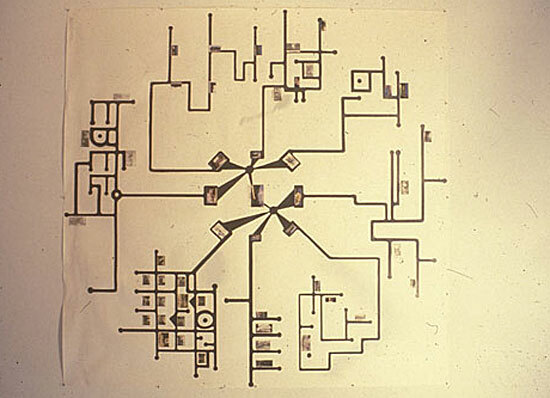 The degree to which each of these contributes to the active image of conceptualism is the result of different networks of relationships that form between them at different moments and create nodal intensities in an open, not closed, autopoetic system of multiple feed forward, feedback, reentrant systems, and temporal synchronicities which are formed as systems of porous information modules linked together by dynamic intermittent temporal synchronicities. I am not here trying to analyze this system of relations into some finite set of determinations but instead to give the reader some idea of the massive complexity of this system and the degree to which organizations of art breathe and live in a system of multiple meanings, realities and definitions which in the end give them very complicated and folded structures which almost defies interpretation and analysis. For it is within this complexity which other forms and other meanings hibernate laying latent, remaining in a state of hypothermia and very slow metabolism, awaiting the proper set of conditions in which to emerge and once again become. We see examples of this all the time as certain artists' work all of a sudden becomes once again important or in the way certain bodies of works, which had gained notoriety in there day, begin to be appreciated and recuperated. This is certainly true of the many careers of Marcel Duchamp but recently we have also witnessed this phenomena in a renewed interest in the work of Robert Smithson, Anthony McCall and Gordon Matta Clark. 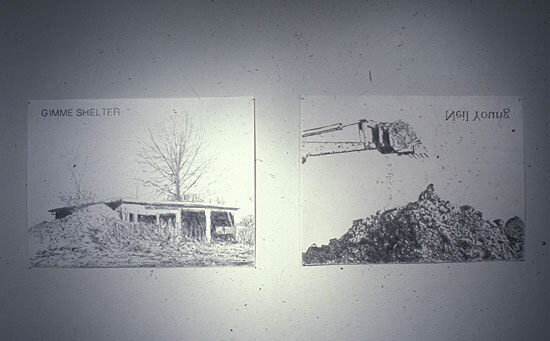 Some would argue that an explanation of this phenomena can be found in the way that the social, political, historical, psychological, economic conditions of the late nineties and early 21st century share important qualities with those that defined the late sixties and early seventies such that this recovered work expresses key incites common to both eras. 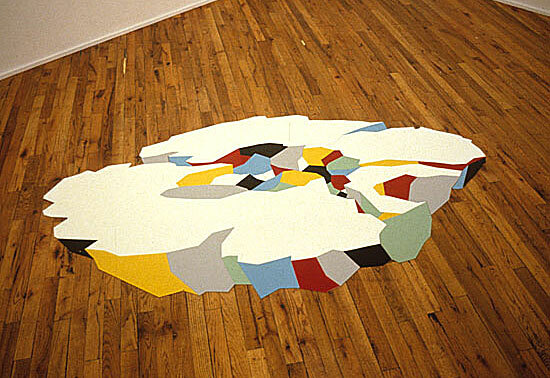 For instance the work of Sol Lewitt very much influenced by infomatics of the sixties develops renewed intensity in the context new media art today. His now famous quote from Artforum Magazine (5:10 Summer 1967) attests to this. "When an artist uses a conceptual form of art, it means that all the planning and decisions are made beforehand and the execution is a perfunctory affair. 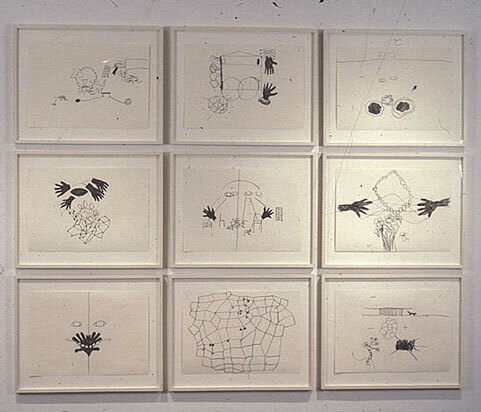 The idea becomes a machine that makes the art" sounds very much like a quote from Cybernetics by Norbert Weiner. 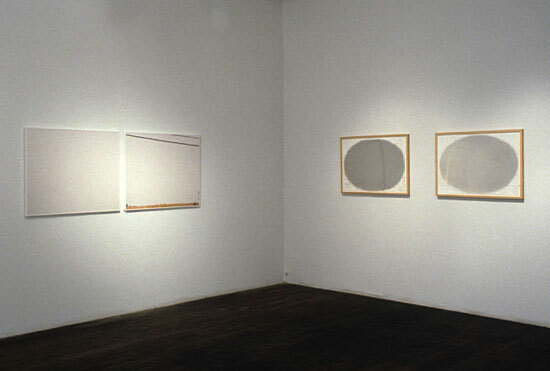 Others would argue that in fact that these works and the other works that carry for instance, a minimalist codon, were never understood completely and their reappraisal concerns a kind of historicity in which the works that followed have given their primary sources new meanings not originally appreciated, at that time but which emerge within the newly configured cultural context. 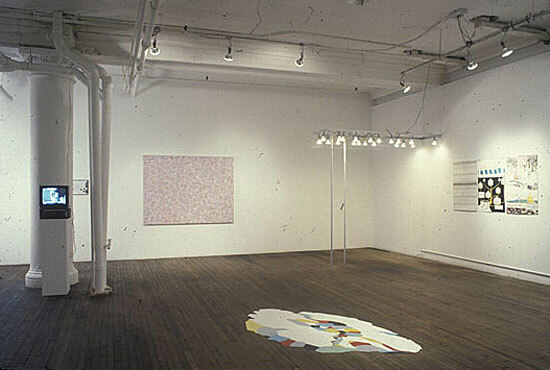 For instance ideas of time and space have been radically altered since the invention of the Internet and with this new understanding primary works of art that forewarned of this new condition for instance Robert Smithsons "Quasi-Infinities and the Waning of Space", Arts Magazine (New York) 41, no.1 and John Baldessari, "Painting for Kubler", 1969 have added significance. Time and space is now generally understood as intensive and folded and complex and these mutated conditions lend new levels of understanding to what these artists intuitively were trying to say. Another permutation of this explanation concerns the way a work of art or a movement is never really understood at all and that other meanings emerge that lay sleeping in the interstices of its being. That is to say the emerging contexts reconfigure the artworks themselves so that their determining factors are not what they were understood to be. 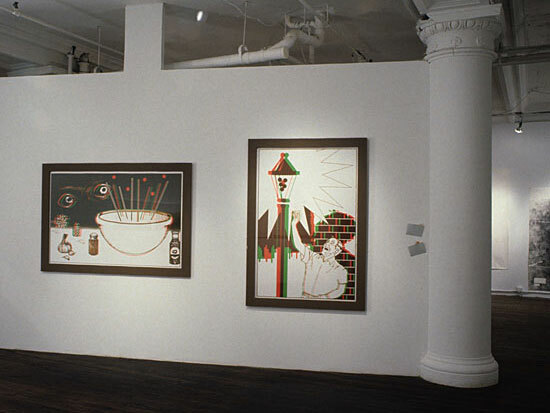 In fact the founding artists were responding to conditions that would become and had not yet formed and that these artists, as they are simply observers, spectators, are a product of newly formed culturally derived subjectivities, stumbled through their creations without understanding what they were doing but doing so with extreme elegance. Finally another possibility for emerging interest in art of the past is the condition of the observer who interfaces with it. 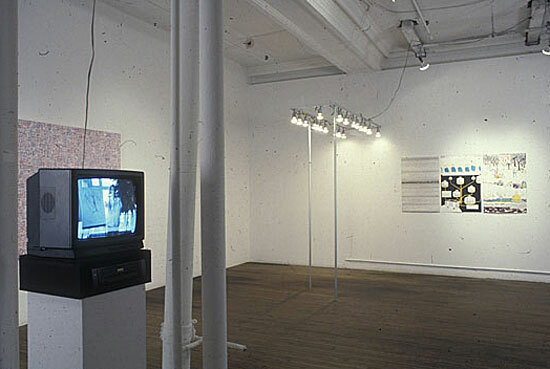 Such is the condition of the mutated observer whose reconfigured neural networks, reset as they have been by mutating temporal and spatial conditions resulting from the cultural incorporation of new media practice at the end of the twentieth century, view and experience the work in quite new and radical ways. Space does not allow me to go to deeply into this explanation and for those interested in a more in depth analysis please see my chapter entitled, "Blow-up: Photography, Cinema and the Brain" in the book of the same title. 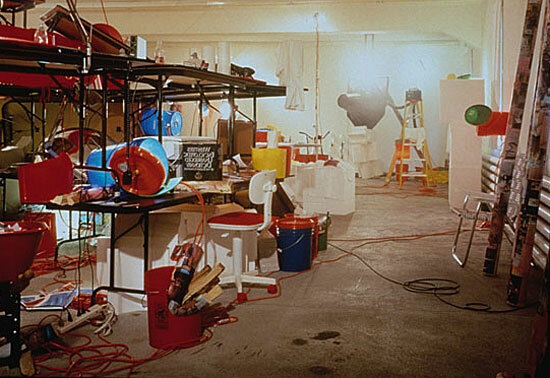 The above discussion is especially relevant for the history of Conceptual Art. 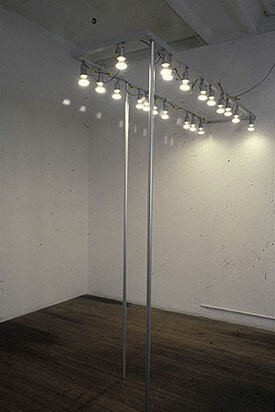 Recently a number of exhibitions have attempted to throw new light on the history of Conceptual Art. 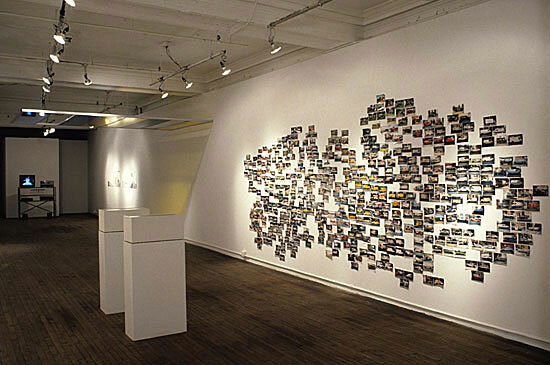 Most notably are L'Art Conceptual, une perspective,( Musee de Art Moderne de la Ville de Paris,1990) Reconsidering the object of art, (MOCA LA,1998) and finally Global Conceptualism: Points of Origins, (Queens Museum, New York, 1999). 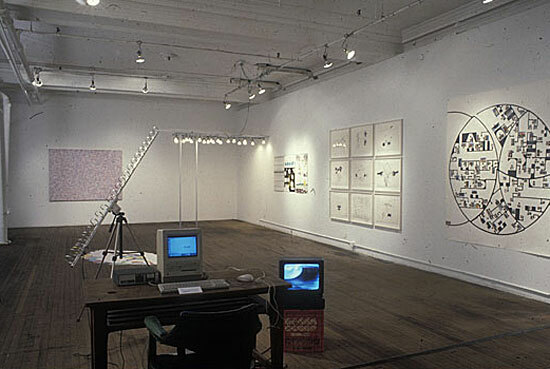 Conceptual Art as a Neuro-biologic Praxis, 1999 is another recent example of this historical reappraisal by also attempting a rereading or expansion of the roots, causes and concerns of conceptualism while at the same time linking it to the history of artistic and technologic apparatuses and processes as they float between the investigation of perception and cognition on the one hand and artistic production on the other. Jonathan Crary would link the parallel history of technologies of observation in the nineteenth century to the emergence of a new kind of observer. The same could be said of course about the late 20th century. 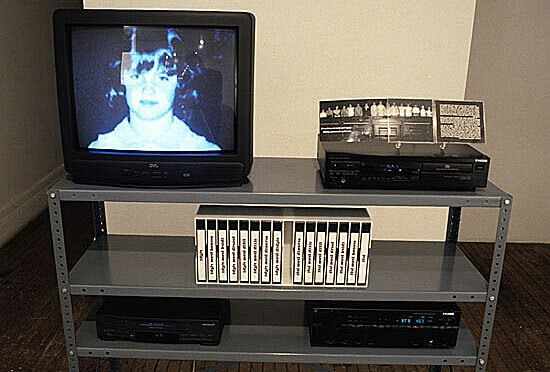 New media according to the likes of Manuel Delanda moves us away from an extensive culture to an intensive one. 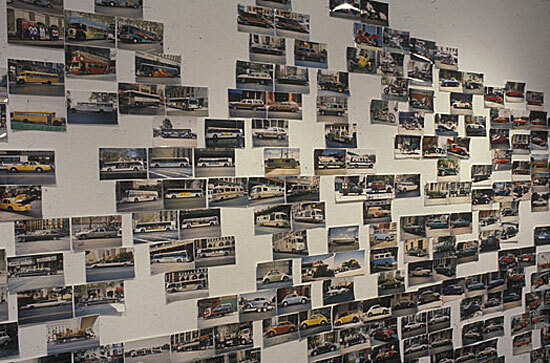 Sequential, linear, heirarchial forms of information are substituted for by folded, non-linear, multiplicities of meaning. This new intensive culture is expressed in an intensive subjectivity. One only has to glance at a Frank Gehry's Bilbao or the graphics used in Wired Magazine to know how this subjectivity is expressed.. 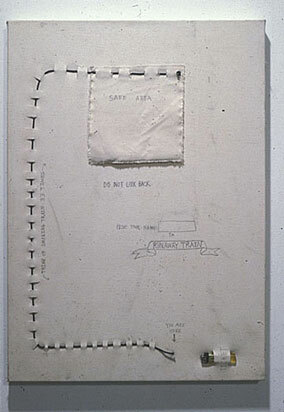 This is another important subtext of Conceptual Art as a Neurobiologic Praxis.